Stornoway Diamond Corporation’s Renard Mine will continue operations despite recent media claims stating otherwise. 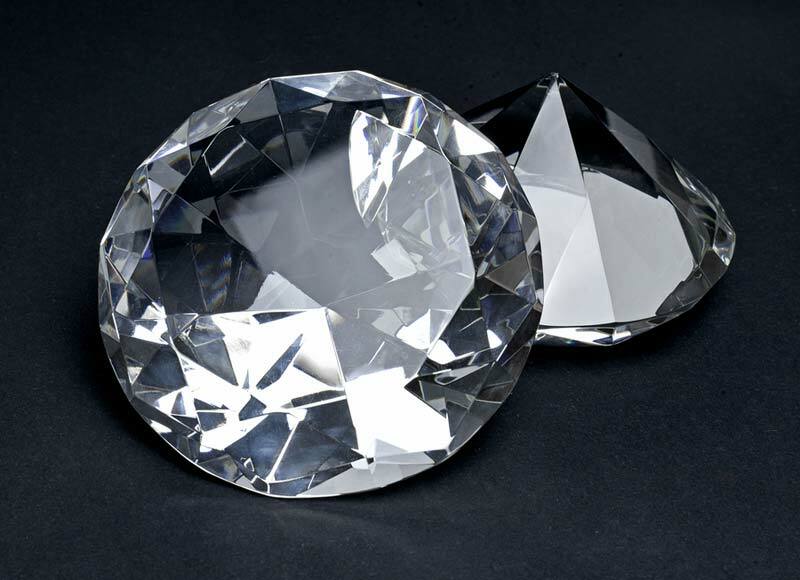 Stornoway Diamond Corporation’s Renard Mine will continue operations despite media claims stating otherwise, the company said on Friday. Stornoway, however, will be temporarily suspending operations at its Renard 65 ore body, one of the three ore bodies currently in operation at the mine and the only ore body currently mined by open pit. “The company would like to underline that the mine’s operations are stable and we are fortunate to have competent and committed employees, contractors, and suppliers,” said Patrick Godin, company CEO. Located in the James Bay region of north-central Québec, the Renard Mine is the province’s first producing diamond mine.